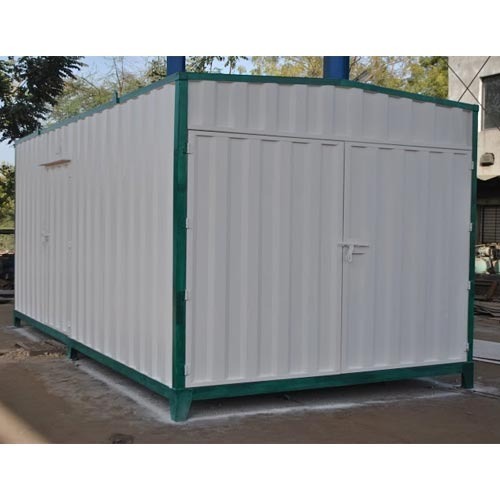 We are ranked amongst the prominent manufacturers of Prefabricated Store Boxes. These are offered at market leading rates to all our esteemed clients. We also customize our range as per the specific need of our clients. Cuboid is one of the preferred names of the market that provides spacious and portable Prefabricated Store Boxes. Made available in several specifications to fulfill diverse needs, these sturdy box stores are quite popular in the industry. Specifically designed and developed by our expert professionals, the proposed series is tested on several quality parameters before the final dispatch.